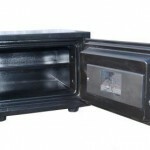 When keeping your valuables safe one of the most prevalent threats, which is often overlooked, is fire. 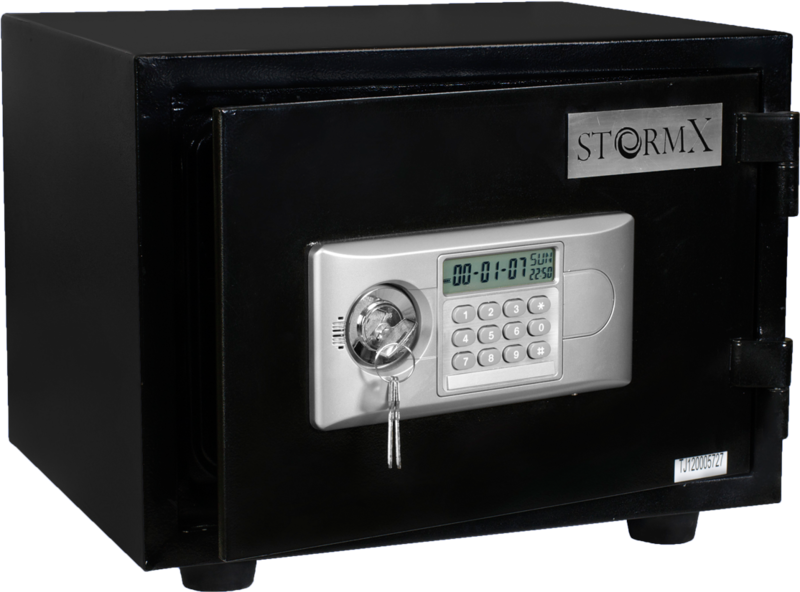 StormX UL Rated Fire Safes are the perfect choice for those who need to protect their priceless valuables from the threat of fire and theft. 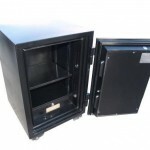 With a wide range of interior sizes, these safes are great for storing important documents, photos, electronics, and jewelery, without taking up too much room in your home, office, or apartment. 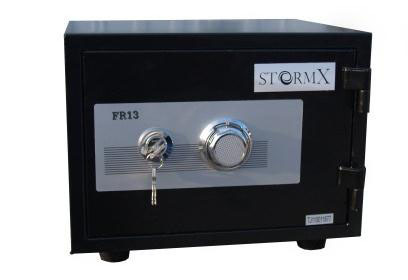 StormX UL Rated Fire Safes are equipped with specialized fire resistant foaming concrete and carry a UL 1 Hour Class 350° Fire Label. 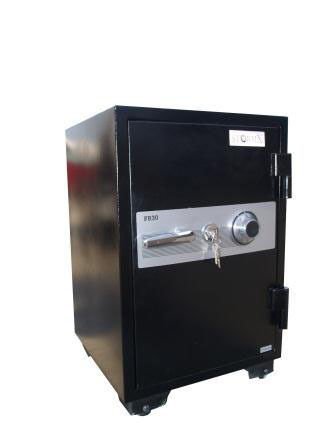 These safes also offer great security features such as 2 heavy duty locking bolts, high security mechanical and electronic lock options, and solid steel walls and doors. 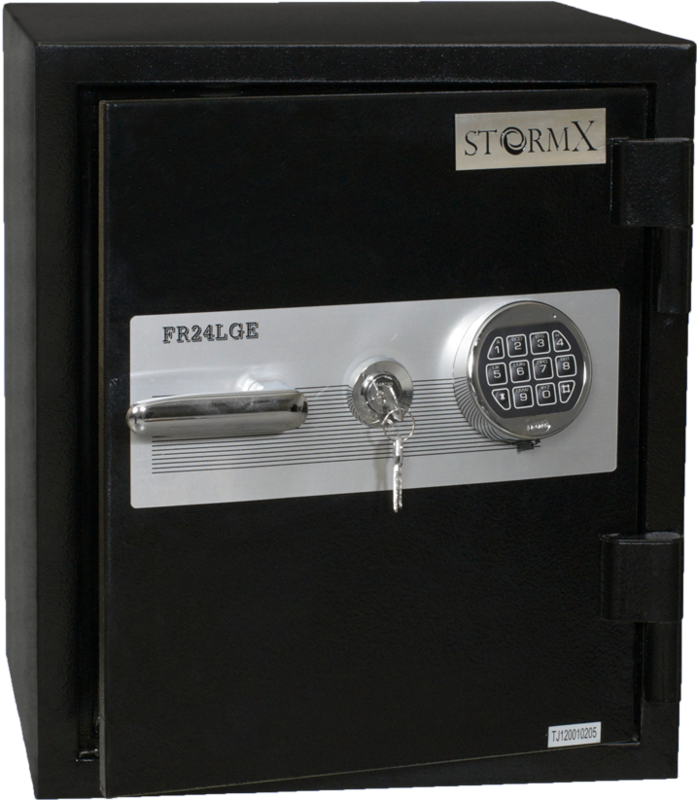 StormX UL Rated Fire Safes offer incredible protection that is unmatched by the competition at their price point. 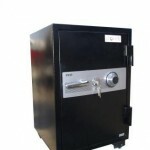 One aspect that clearly differentiates StormX UL Rated Fire Safes from “similar” safes on the market are their weight. 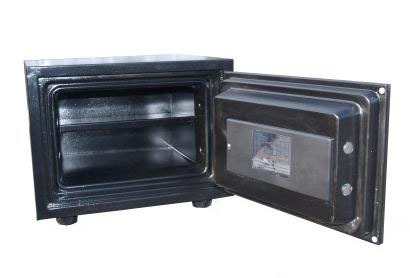 For example and FR 13 weighs in at 117 lbs (53.1 kgs) whereas comparable safes (even ones that are slightly bigger than the FR 13) from other manufacturers will weigh, at most, half of this. 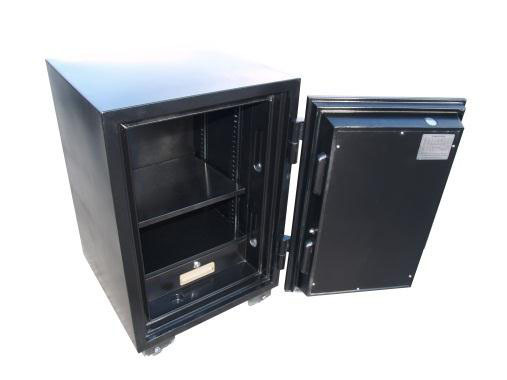 This alone tells you that the material used to construct the FR 13 is much heavier, and thus more secure, than similar safes on the market. 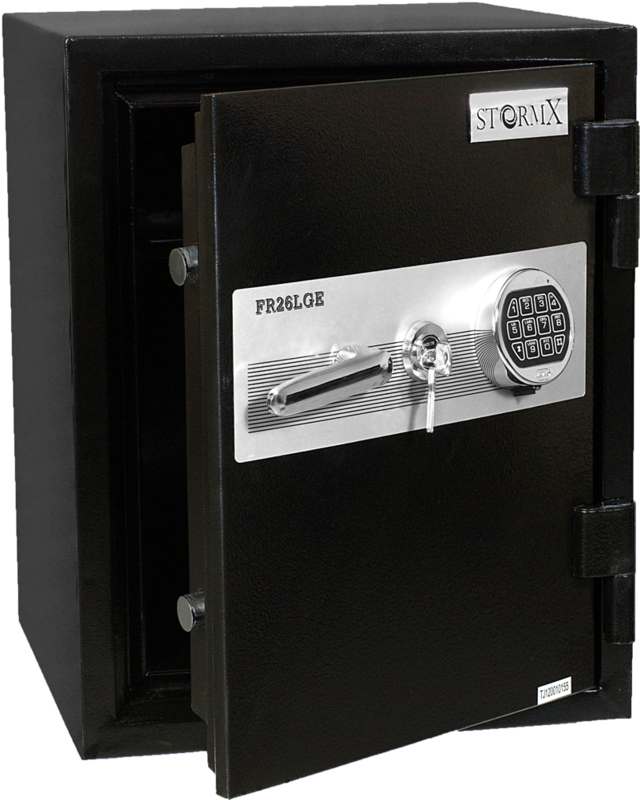 StormX UL Rated Fire Safes are finished with a beautiful black powder coating, and all feature an auxiliary key lock for dual custody.